“We have lived together for many years. 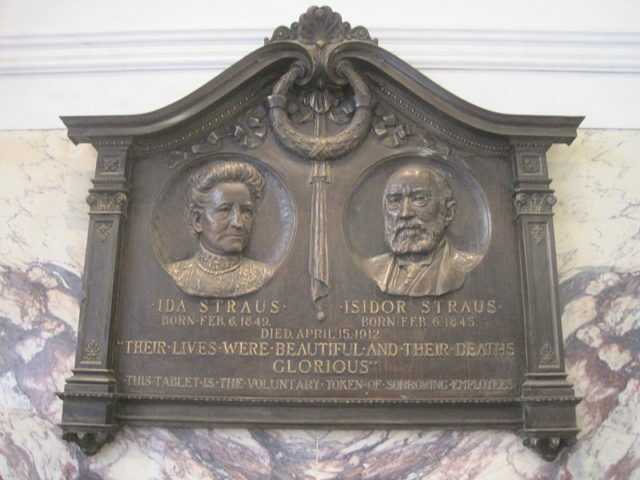 Where you go, I go” – were the words of Ida Straus to her husband Isidor Straus when she was about to get on Titanic’s lifeboat No.8 but changed her mind and remained with her husband. The couple was known for their great love and devotion to each other. 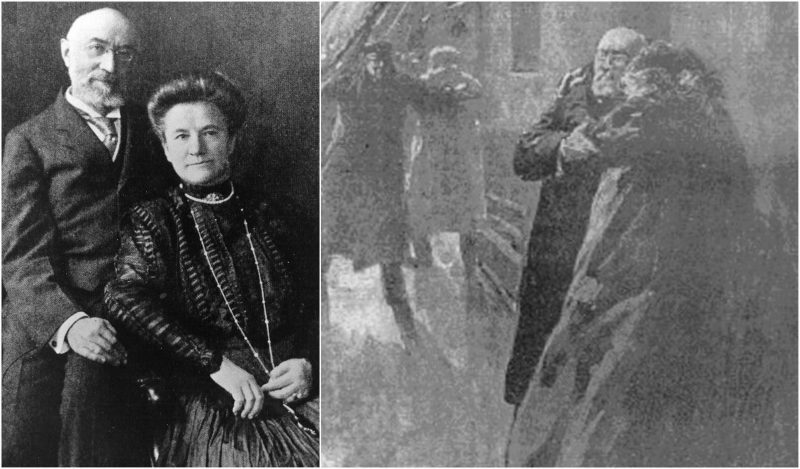 They usually traveled everywhere together, and even when Isidor was on his business trips or when they weren’t together, they frequently wrote each other letters. Straus’ friends considered the couple very close. 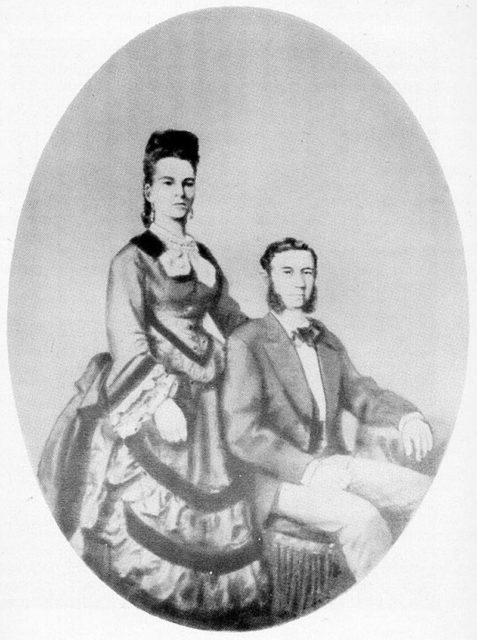 When Isidor traveled around the States or even Europe on his business trips, Ida joined him. They seemed to enjoy each other’s company more than anything in the world. 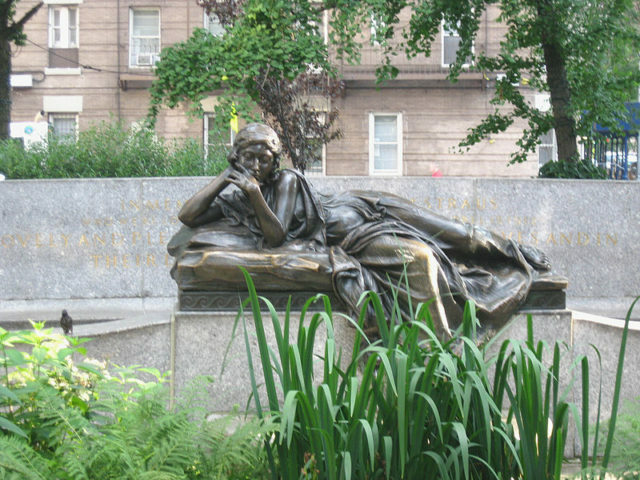 Rosalie Ida Strauss was a German-American, born in Worms, Germany, in 1849. 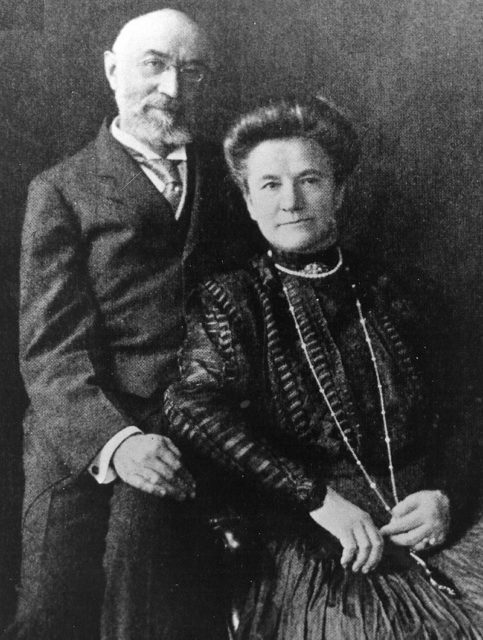 At 22, Ida married Isidor Straus, a 26-year-old Palatinate-born American businessman and co-owner of Macy’s department store. Together they had seven children of whom one died in infancy. Technically, that’s all about them, and there is nothing exceptional about neither of them. However, they were special just for being themselves and for the extraordinary love they had for each other. Their love story was marked with their eagerness during the 40 years of marriage. At the beginning of 1912, the couple went on a winter getaway in Europe, spending most of their time in Cape Martin, in southern France. At the beginning of April, they headed back home, in New York City, on the RMS Titanic. 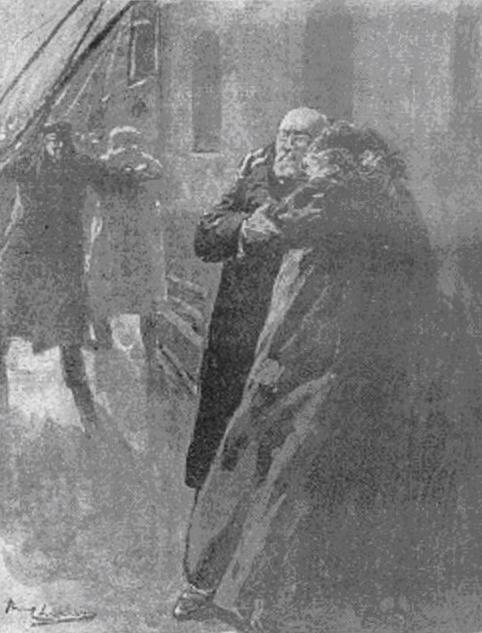 Once the Titanic hit the iceberg, everyone rushed on the deck to get on the lifeboats. Ida insisted for her newly hired maid from England, Ellen Bird, to get on the lifeboat, but she hesitated to get on it. Ida gave her fur coat to Ellen, saying that she won’t need it anymore. Ida and Isidor were last seen on the deck holding each other’s arms. Eyewitnesses described the scene as the “most remarkable exhibition of love and devotion.” They both died when the ship sank. 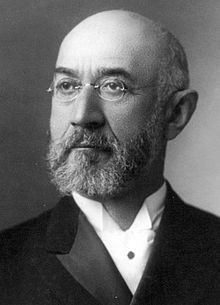 Isidor Straus’ body was later recovered and brought to Halifax, Nova Scotia where it was identified and sent to New York. Unfortunately, Isidora’s body was never found.